So what can we say? Well… we’re impressed so far. With the exception of the mine carts and bats not being there yet, and the character facing the wrong way when put down by Lakitu after fallng, it’s actually an extremely accurate replica of the original stage. Indeed, if Mario Kart retro tracks were still being remade like in Mario Kart Super Circuit (where obstacles are cut out altogether), this would actually be 100% complete. But what do you think? 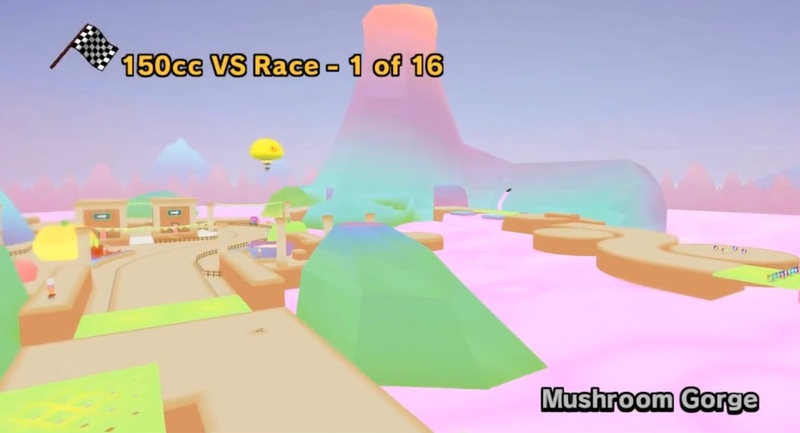 Is this an impressive Mario Kart 7 custom track? 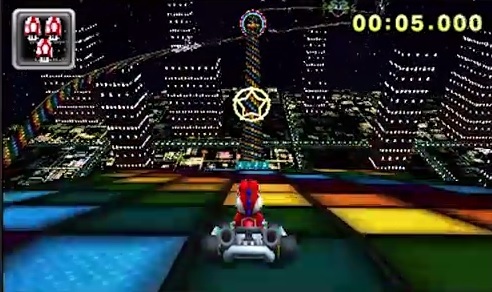 Are Mario Kart 7 Custom Tracks the Future of Mario Kart Modding?